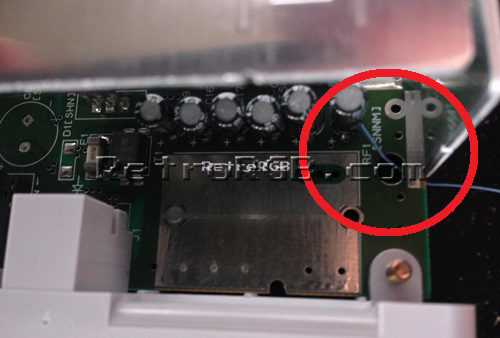 PAL Super Nintendo systems output 12v on the csync pin and if you tried to use an NTSC / csync cable on a PAL system, you could damage your equipment! 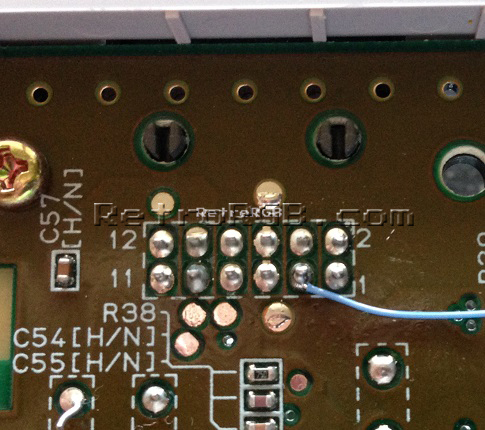 Also, PAL cables require different components to send the proper signals to PAL displays, so you should never use an NTSC cable on a PAL system (or vice versa). 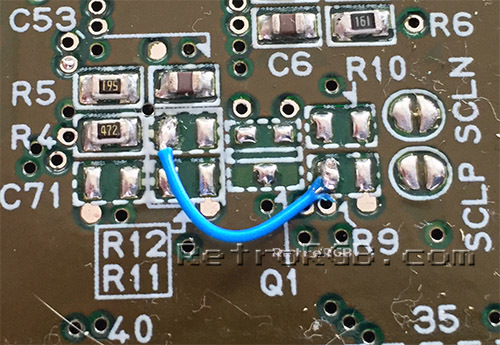 *If your display, processor or switch requires csync, you’ll either need to include a sync stripper in the cable, or make sure one is in your setup chain (such as the gscartsw). 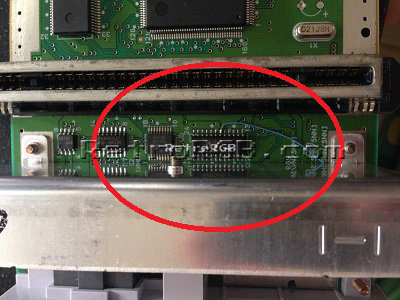 Once again, please make sure to never use use an NTSC cable in a PAL system! That’s it! 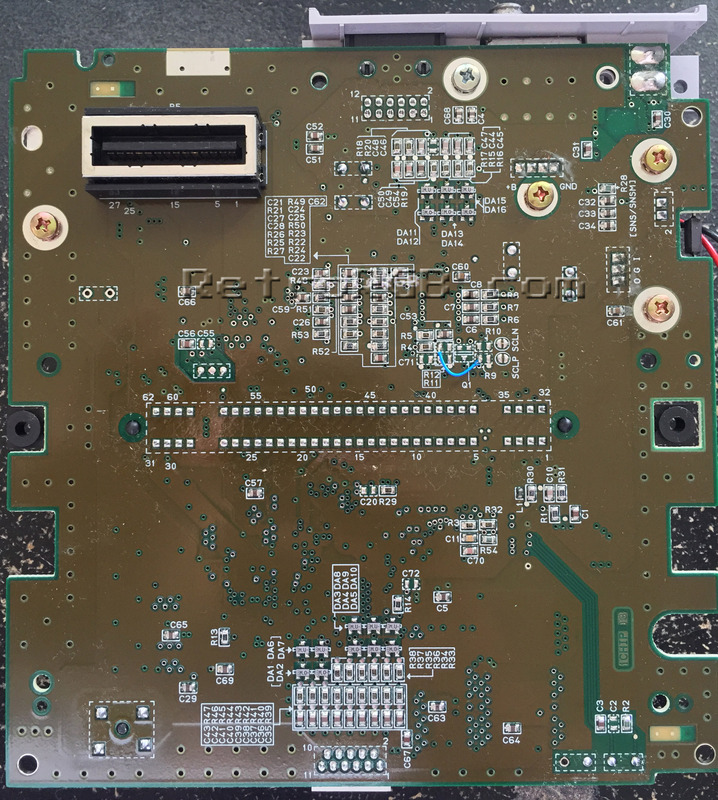 Check out the SNES Mini RGB mod, or feel free to go back to the main SNES page. If you’d like info on mods for other systems, head to the Getting RGB From Each System page or check out the main page for more retro-awesomeness.